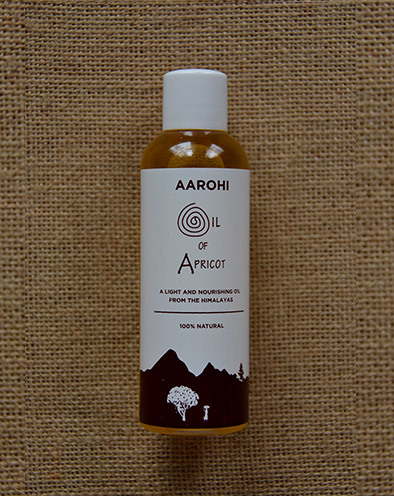 Pure and aromatic, cold pressed, golden yellow body oil, extracted from hand sorted apricot kernels. Ideal for body massage. It penetrates and moisturises the skin, prevents cracked heels and stretch marks, and helps relieve joint pains. Apply regularly for supple skin that glows.